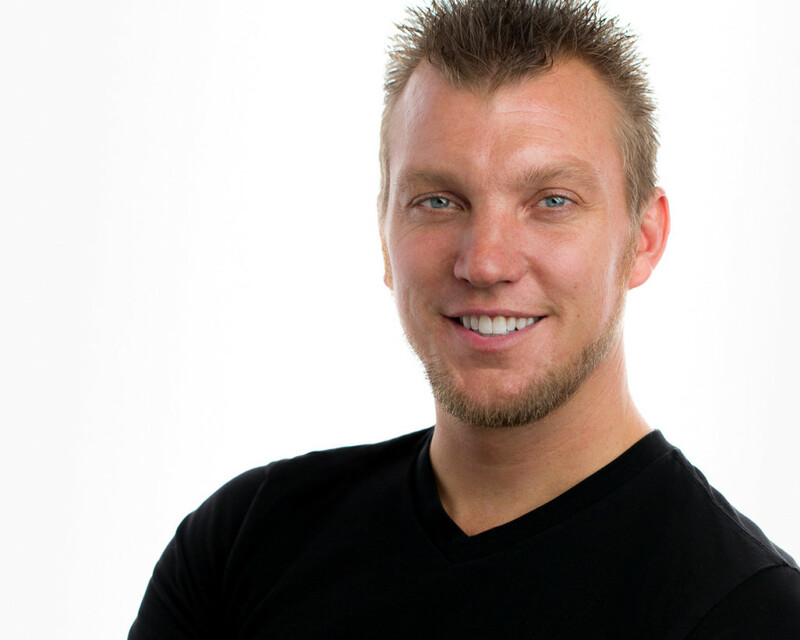 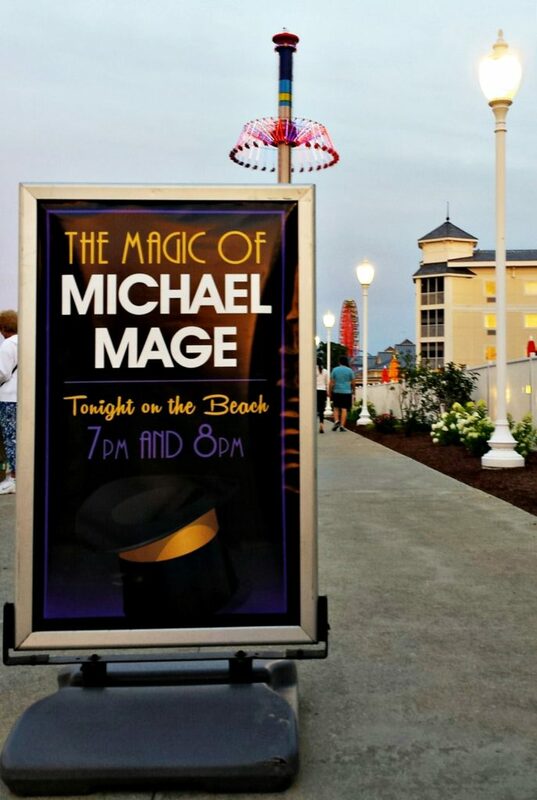 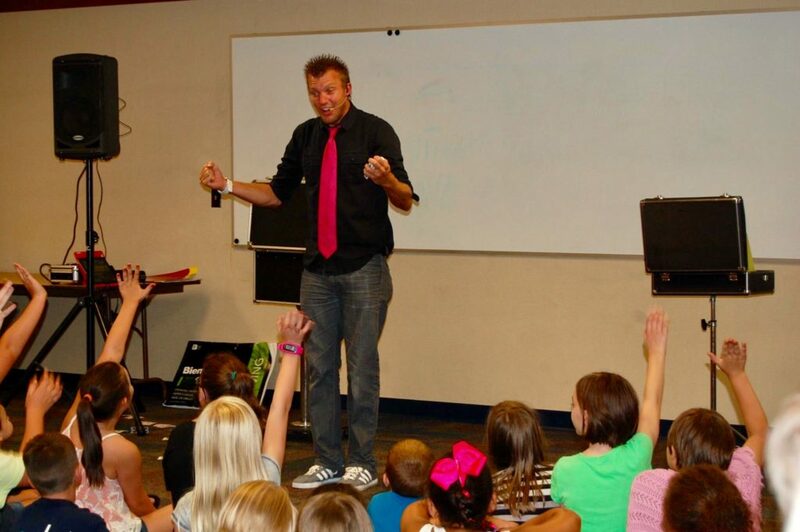 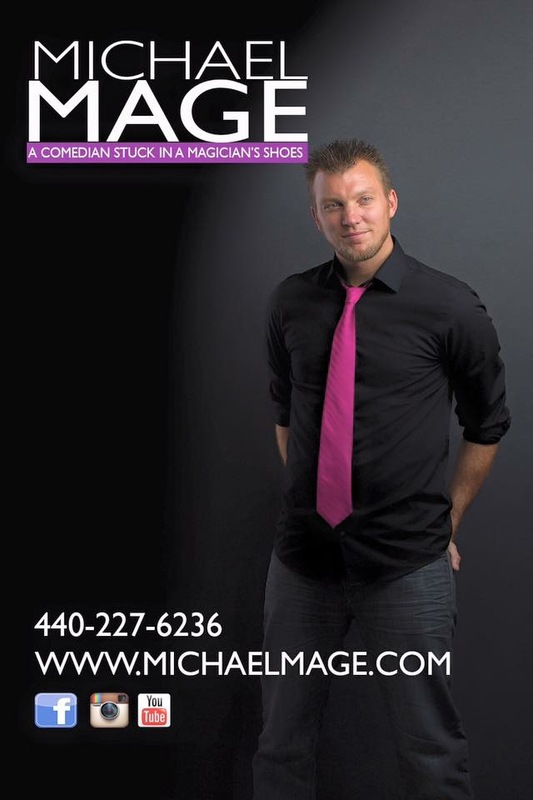 See why comedy magician Michael Mage is one of the top Ohio Magicians performing today. 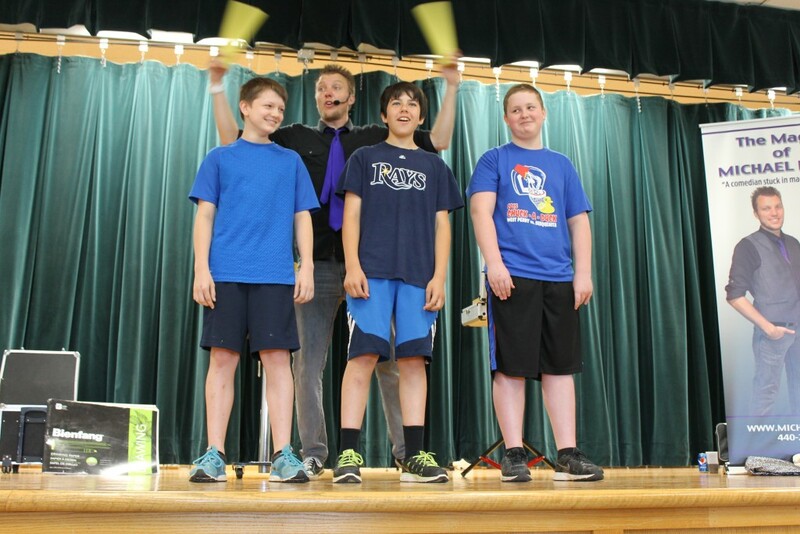 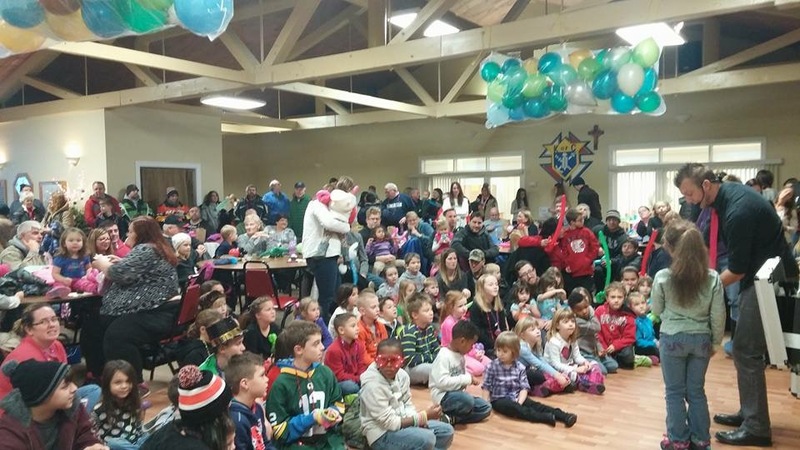 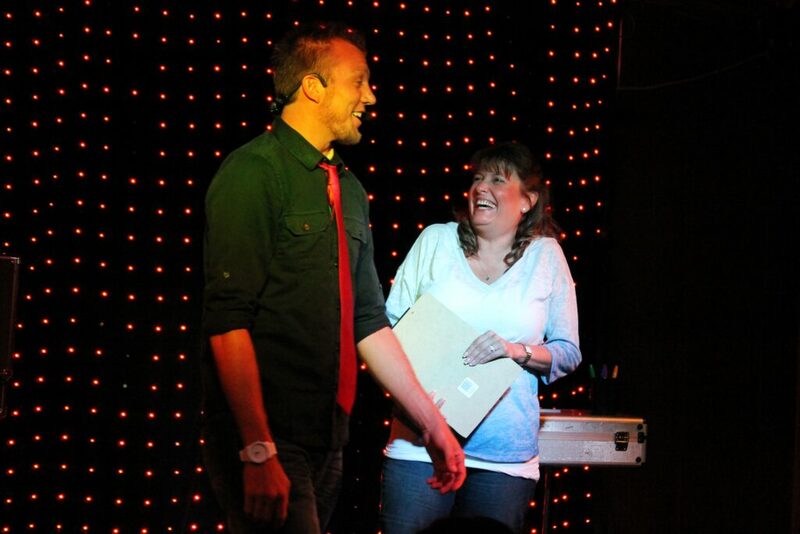 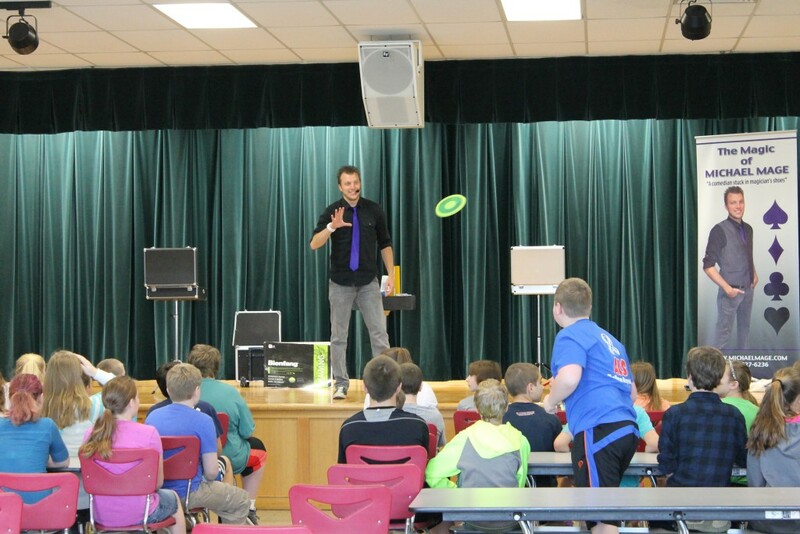 His Interactive show keeps the audience involved throughout his award winning show. 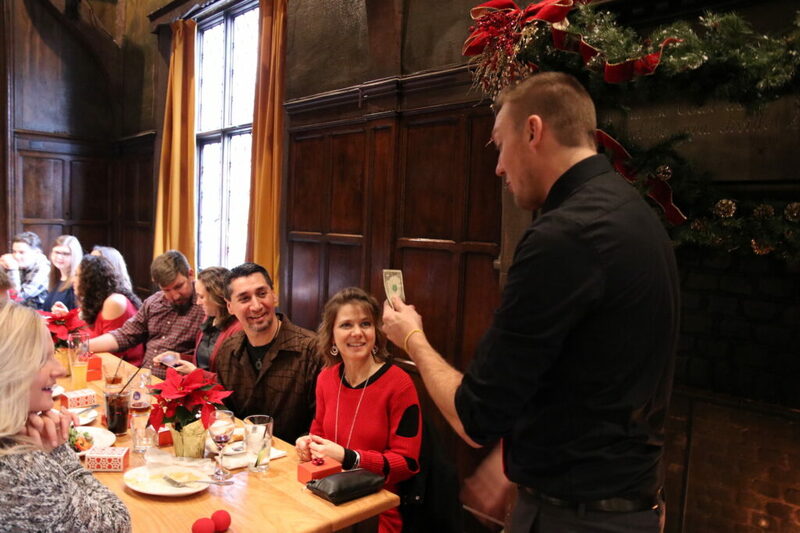 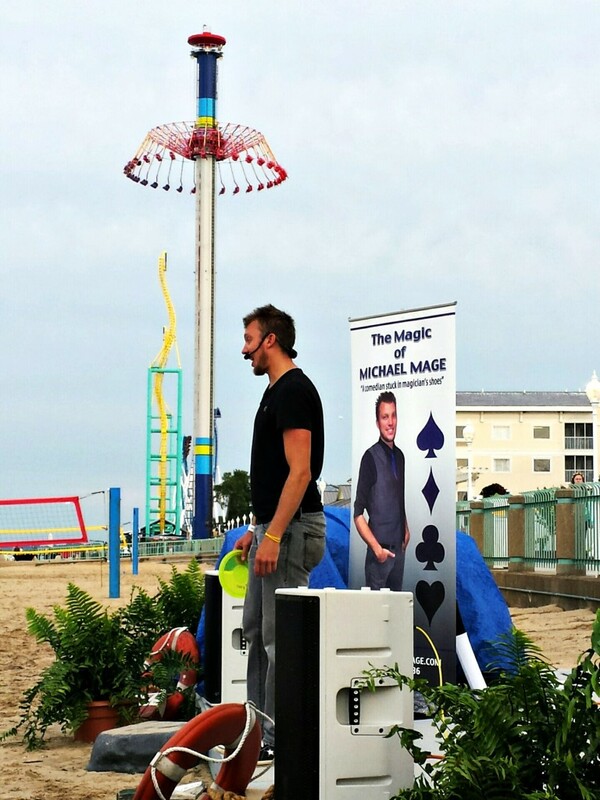 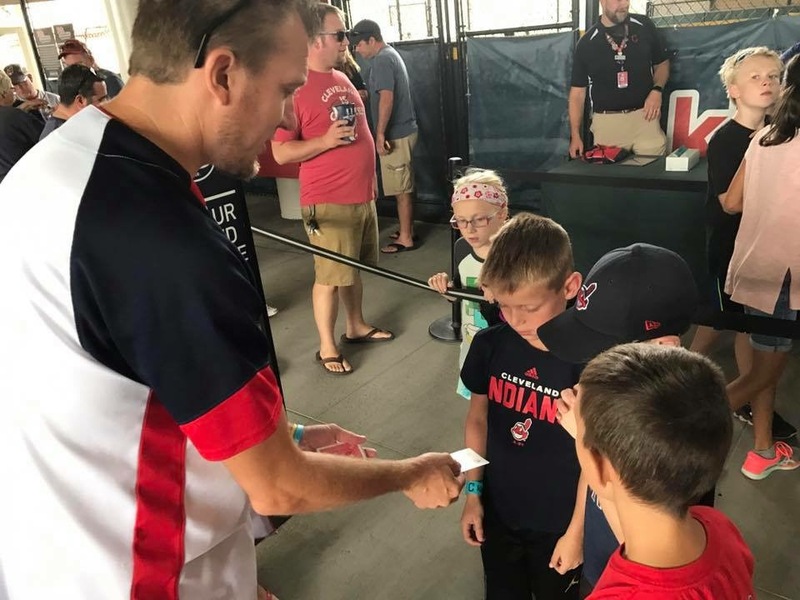 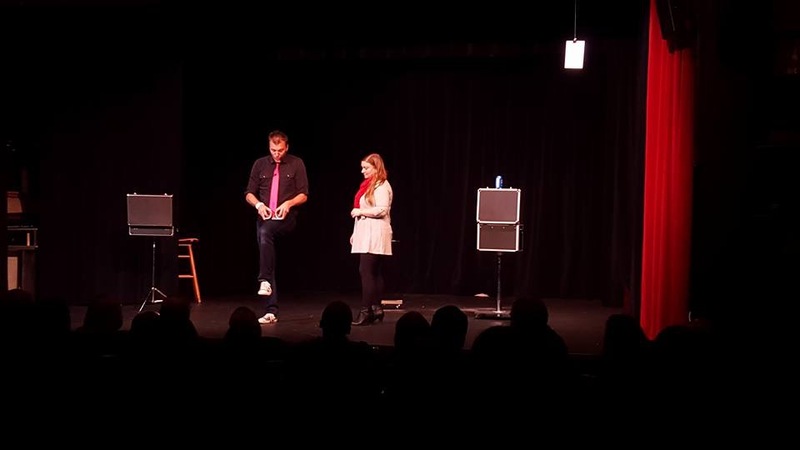 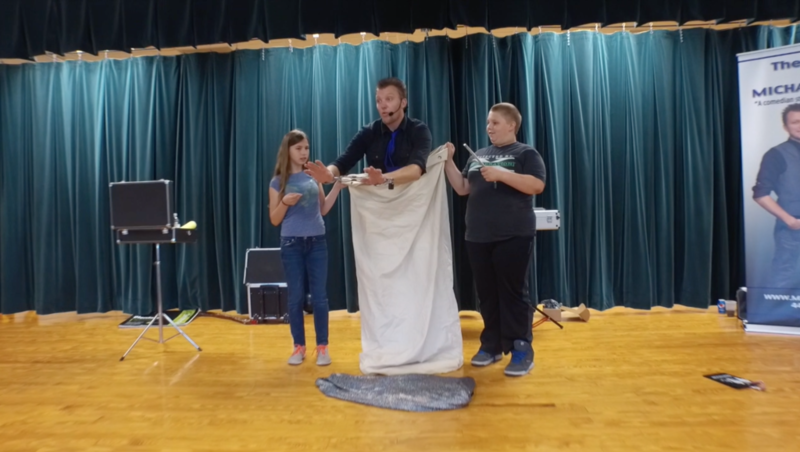 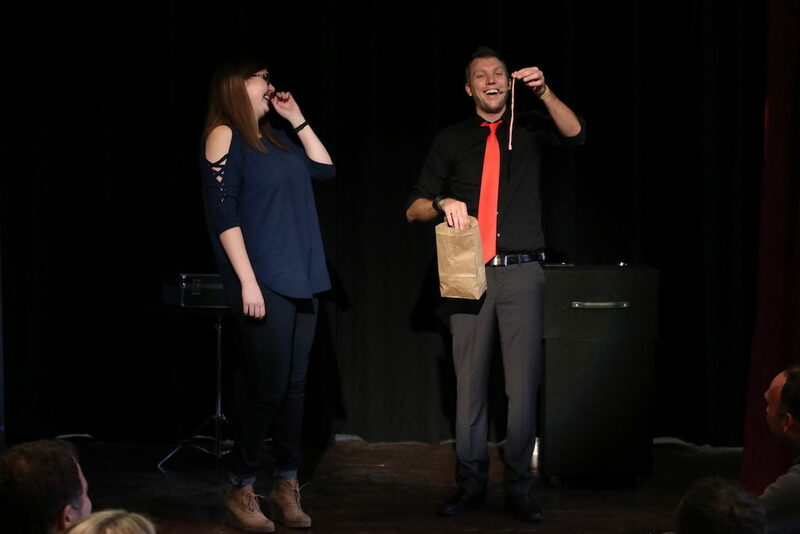 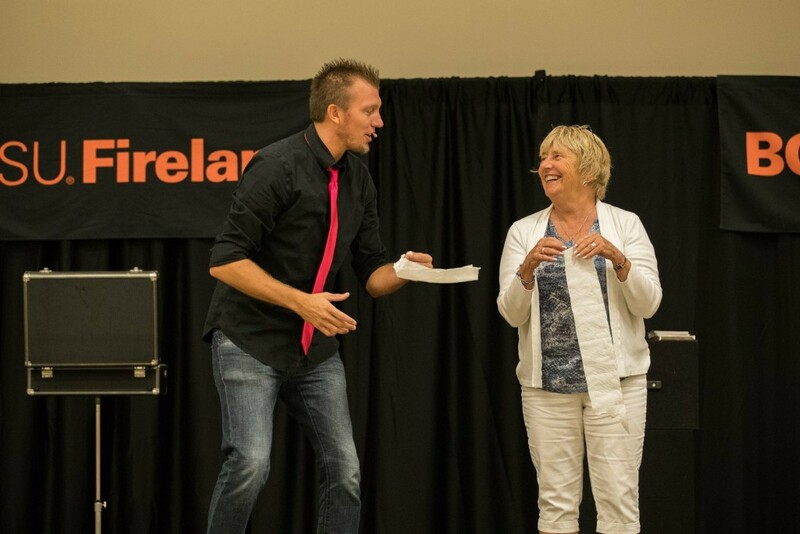 If you want a true professional in every sense of the word, a seasoned performer, someone who is easy to work with, and truly cares about your guests……you want to work with Ohio Magician, Michael Mage.